Geist! 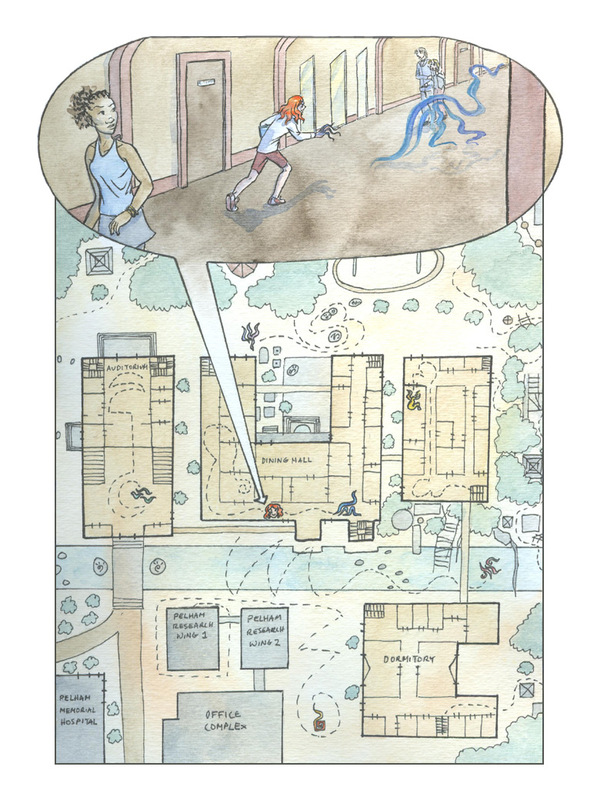 Page 111 – Geist! Right now I’m somewhat puzzled what they are doing – reversengineering geist summoning/control? Or perhaps reenacting Family Circus strips?